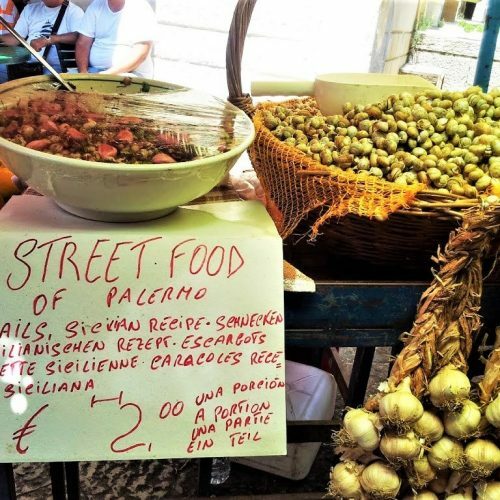 Palermo Street Food is an unforgettable experience. 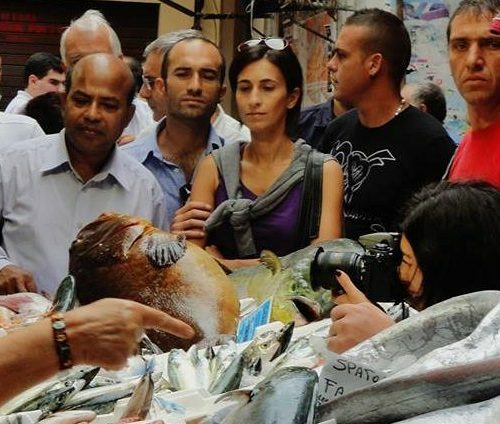 It is an itinerary that will take you on a journey to get to know the best expressions of the local gastronomy regarding the specialties of the street food tradition The tour will start at 10.30 am from Porta Carini (Porta Carini), near the Teatro Massimo. 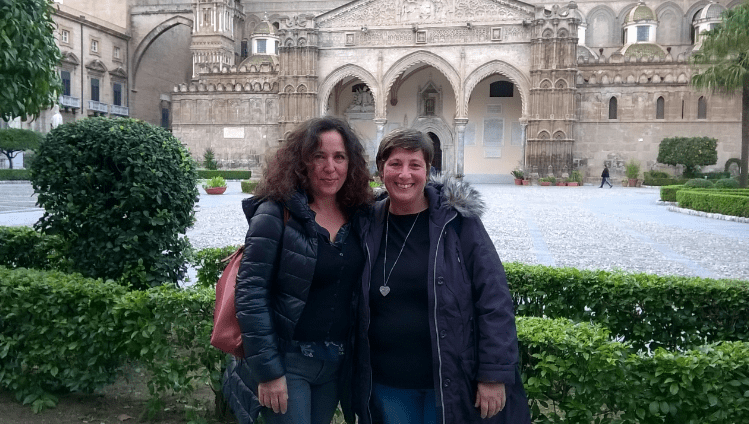 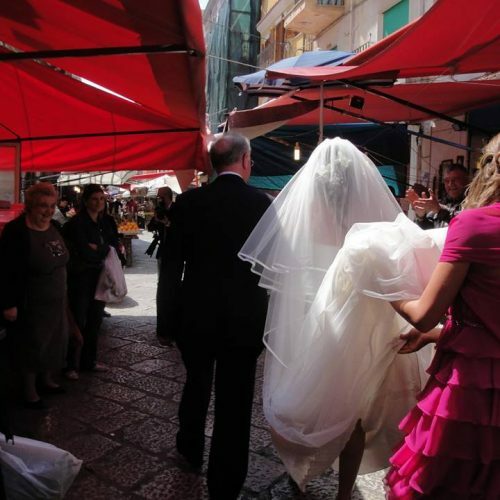 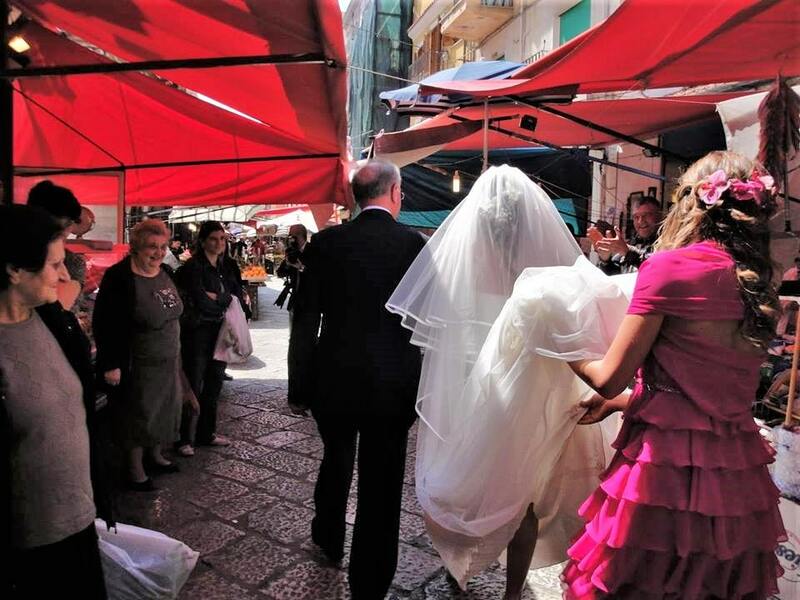 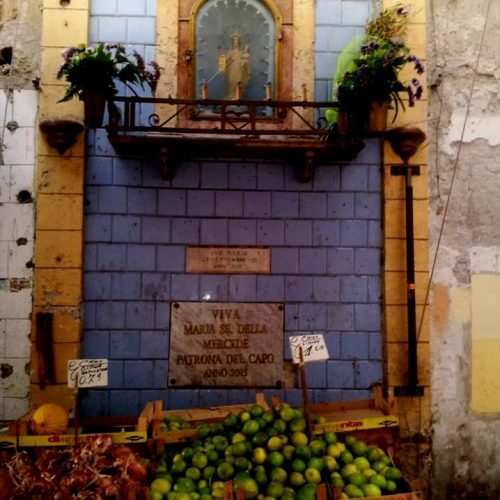 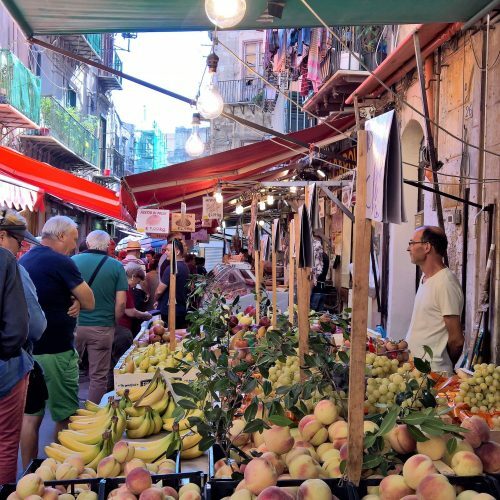 You will be accompanied by a local tour guide, who comes from a family of restaurateurs for a trip on foot and food in the center of Palermo. 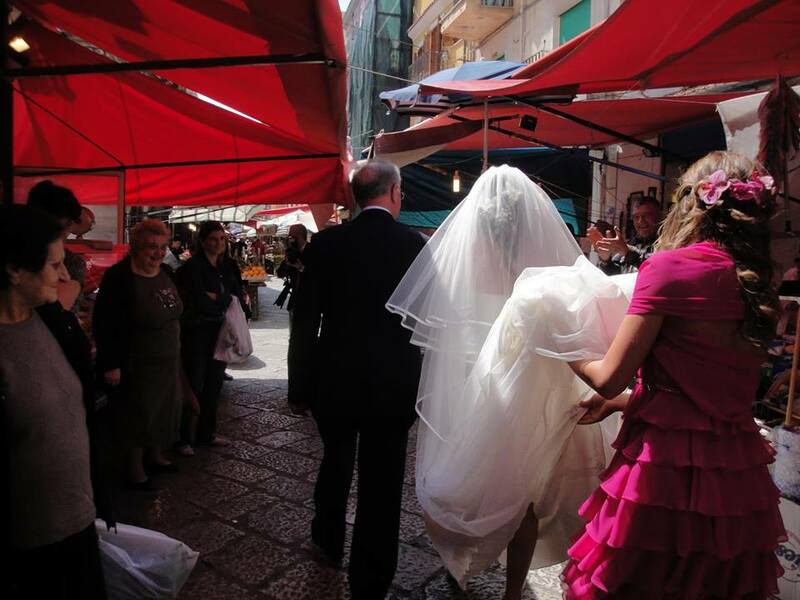 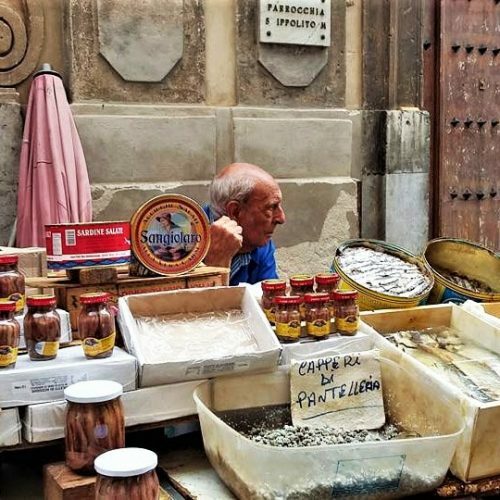 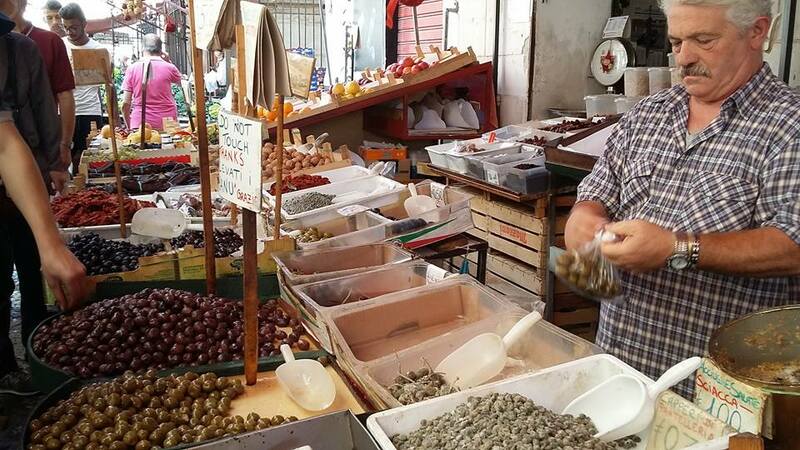 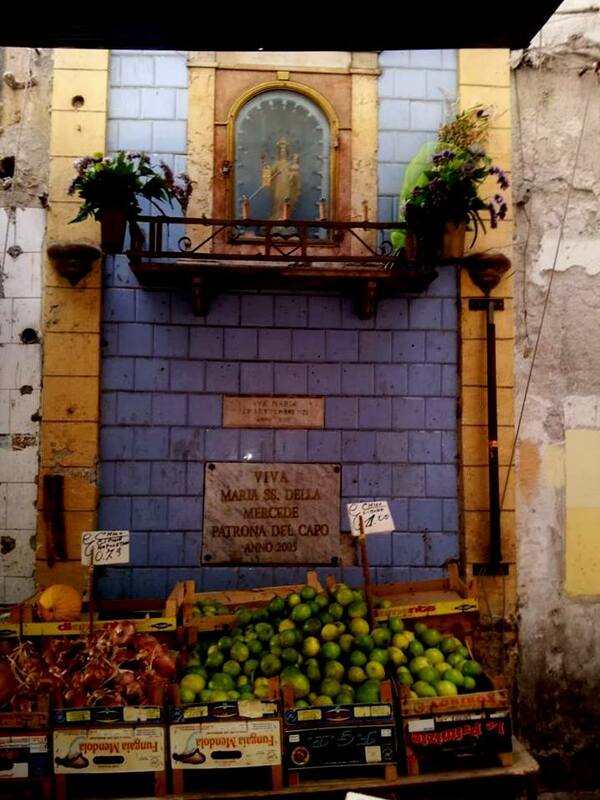 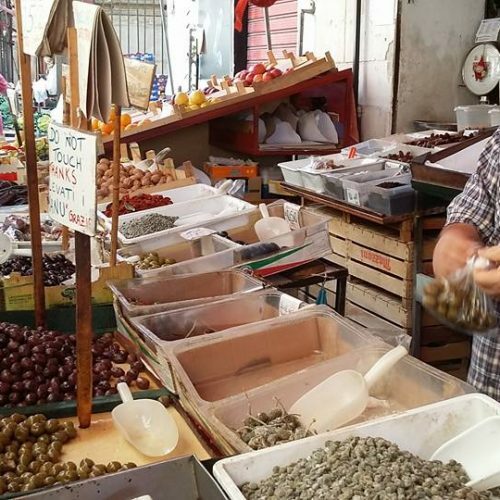 From there you will have the opportunity to visit the historic markets of Palermo: the old “Mercato del Capo” and the “Mercato di Ballaró” where you can taste some of the most typical street food of Palermo as “panelle”, “crocché”, “arancine “,” sfincione “Sicilian wine and much more. 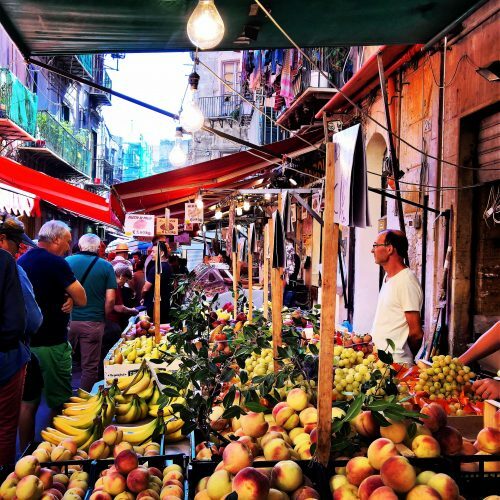 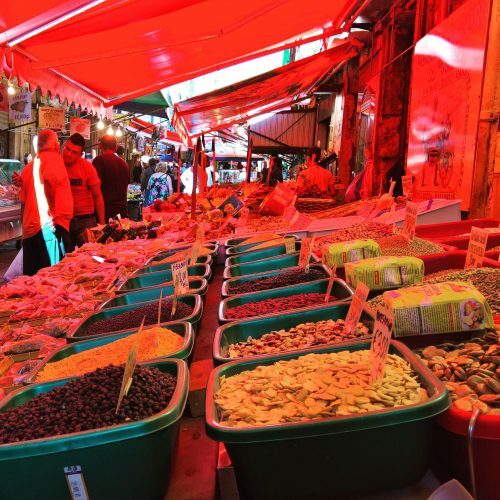 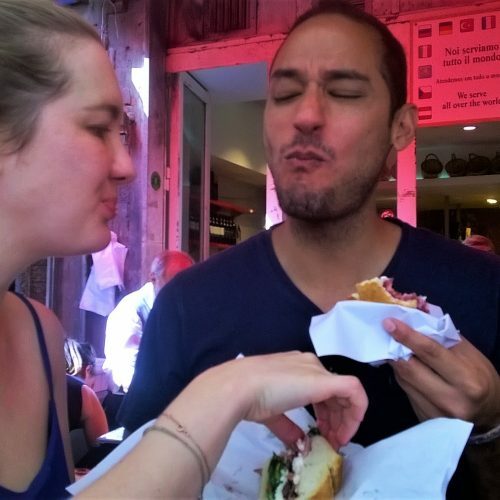 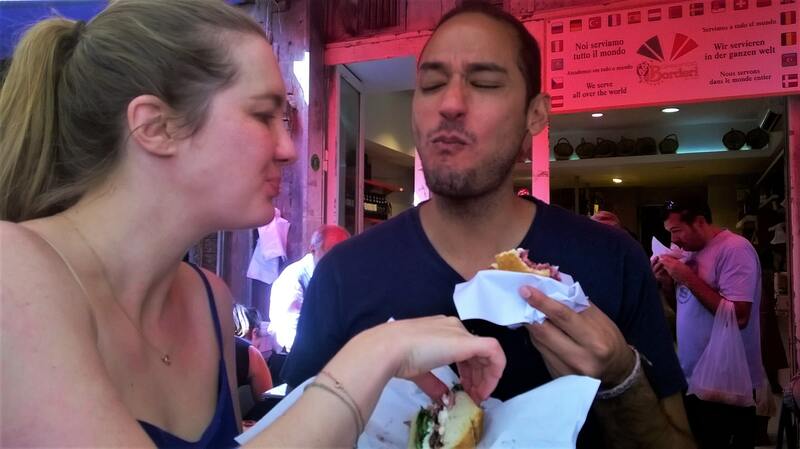 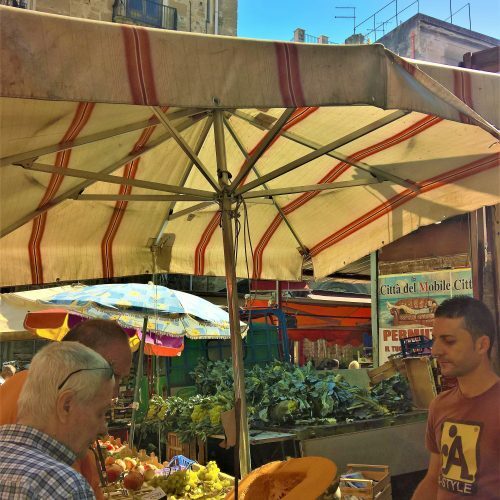 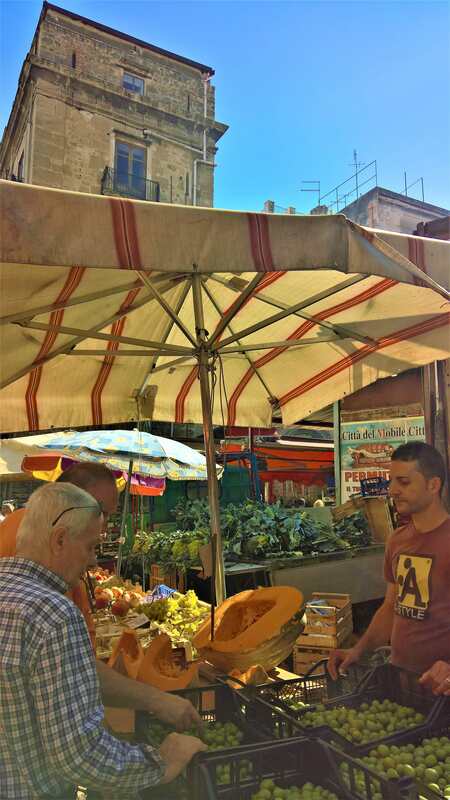 The tour was designed to combine traditional street food and art: your guide will describe the way in which the architectural beauties were scattered along the path that in about three hours will end in front of the ancient Porta S. Agata. The tour starts at 11.00 and lasts about 3 hours. 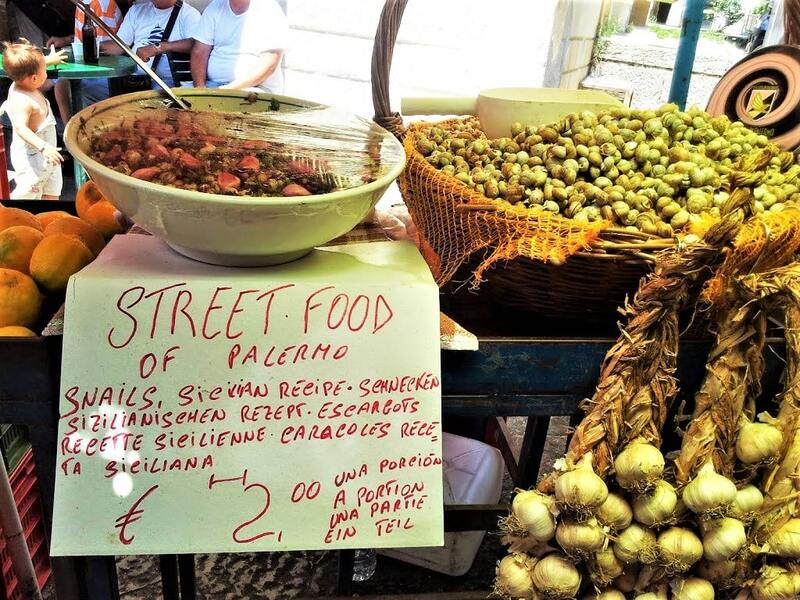 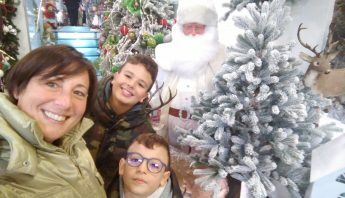 The fixed rate “ all inclusive” will be € 65.00 for adults and € 40 for children (12-16 years), children under 6 will participate for free, tasting street food from the parents’ portions. 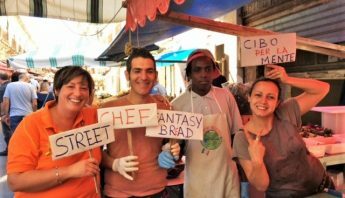 Your experience can be paid in cash, bank transfer or paypal, tell me which method you prefer before participating. 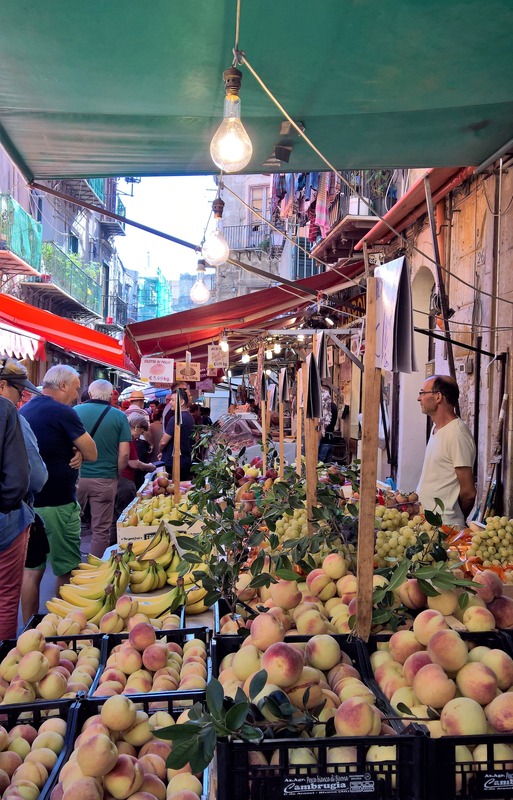 The tour will start with a minimum of two participants.Private sessions are available to which you can also add a private round-trip transfer service. 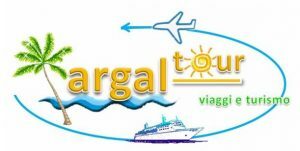 For information on all the details and prices contact me by email or live chat. 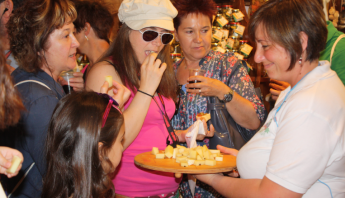 Even those who have to follow a lactose-free, gluten-free, vegetarian, vegan or salty diet can participate in the activity. 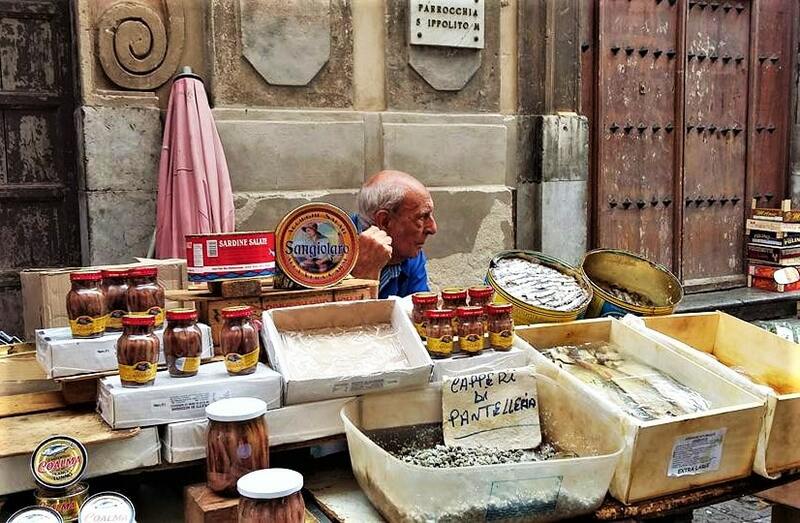 Shopping time:You can go around Sicily to make your favorite purchases of designer clothes, shoes and bags but also of signed ceramics and the unique beauty for your home or for your gifts.